Discover and Unveil Who You Truly Are! 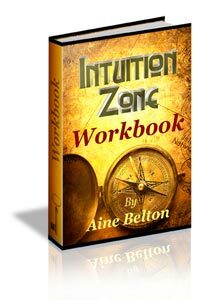 Your intuition is the gateway to your vast and unlimited self, and all the wisdom and guidance you need to craft your life optimally. It will align you to your highest path and potential, and that which is uniquely appropriate for you, opening the floodgates and turning on the floodlights to your brightest future! To discover the full secrets to unleashing your Intuitive Genius, involve yourself with this empowering program. < b> moves beyond theory and provides an experiential system with a multitude of tried-and-tested, grounded techniques, exercises and divinely guided meditations that you can put into practice right away! Below is a synopsis of just some of what you will receive in the Intuition Zone program which includes easy-to-follow written material and several guided audio meditations. In the Inner Realm Meditation you will experience an internal landscape and your sacred ‘safe space' within, from where to engage your intuitive senses and receive insight and guidance. ... merge with their love and light to integrate the magnificence that you are. In this magical meditation you will receive 3 Gifts of Insight, each from different mediums in your inner realm, offering scope in platforms of communication with which to enhance your intuitive capacity. 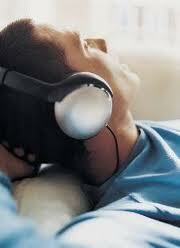 It includes opening a gift box from your Higher Self with a unique and specific gift for you available each time of listening. 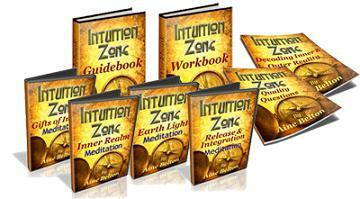 Experience and flex your intuitive senses! 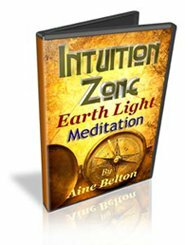 The Earth Light meditation is a powerful and elegant visualization technique that clears and aligns your energy, heightens your spiritual connection and facilitates grounding. It serves to cleanse and recharge your chakras and auric field, raise your vibration and open channels of higher awareness. It is a valuable primer to any intuitive practice to enable greater clarity and receptivity, and also a valuable daily exercise for general clearing, centering and aligning. Bathe in the healing power of divine love and light! In the powerful Release & Integration meditation, you have the opportunity to release that which is encumbering you in your life, and open to receive and integrate that which is most serving to you at this time, be it on physical, mental or emotional levels. Let go of the old and open up to the new! Totally liberating, transforming and empowering! The time is NOW! You are here because you were guided here. EMPOWER YOURSELF! •	How to quickly identify and clear the root cause of challenges and sabotaging patterns that are holding you back! YOU Are The One You Have Been Waiting For! and Awaken Your Intuitive Genius! 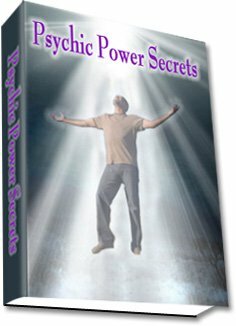 Discover the methods, means and step-by-step exercises and techniques to unlock your ultimate ally today! Click Here! 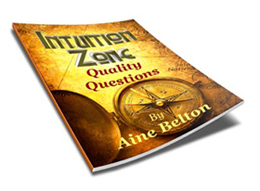 Intuition - the Inside, Upward, Outward Journey!